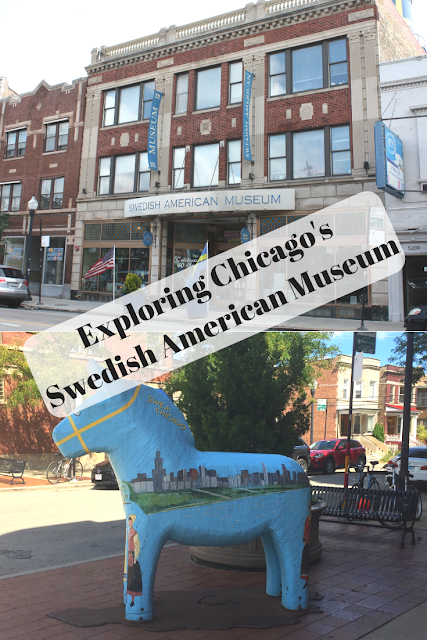 A few weeks ago we took a little adventure to Andersonville here in Chicago to visit the Swedish American Museum. 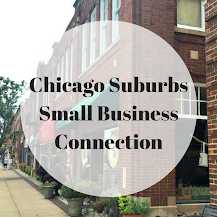 Swedish immigrants played an important role in the development of Chicago, so we were pretty interested in learning about this Swedish community. In fact by 1870, the Swedes living in Chicago represented the largest cluster in the United States and at one point there were more Swedes in Chicago than any other place in the world outside of Stockholm. After the Great Chicago Fire of 1871, Swedes began to move into the Andersonville neighborhood. Elements of that Swedish heritage still remain in Andersonville, so it is the perfect home for the Swedish American Museum. When I entered the Swedish American Museum, I was not sure what to expect. We began our exploration at the beginning of the Swedish in America story learning about immigrating from Sweden to the United States. Immediately, I noted that the museum has an incredible amount of quality artifacts. I really appreciate the donations by so many families. Authentic period artifacts give a true picture of slices of history and in a way let the voices of the past speak to you. Trunks that may have been used to come to America. Not only did we learn about the life of Swedish immigrants in the USA, but we also saw a peek of life in Sweden at the time many left by looking inside of a traditional stuga or farmhouse. While looking at the exhibits, we paused to appreciate emotions that may have been felt when leaving all that you know for a new land. View inside a traditional Swedish stuga showing us a slice of life in Sweden before coming to America. The Swedes established themselves as skilled furniture craftsmen. I learned a bit about the Swedes' strong furniture making heritage while visiting Rockford, so it was neat to also learn a bit more in Chicago and take a look at what may have been seen in the workshop. Other exhibits explored other professions and contributions of Swedes. The Swedes were known for their furniture making skills. Above is an example of what you would find in their workshops. The museum is full of quality artifacts. 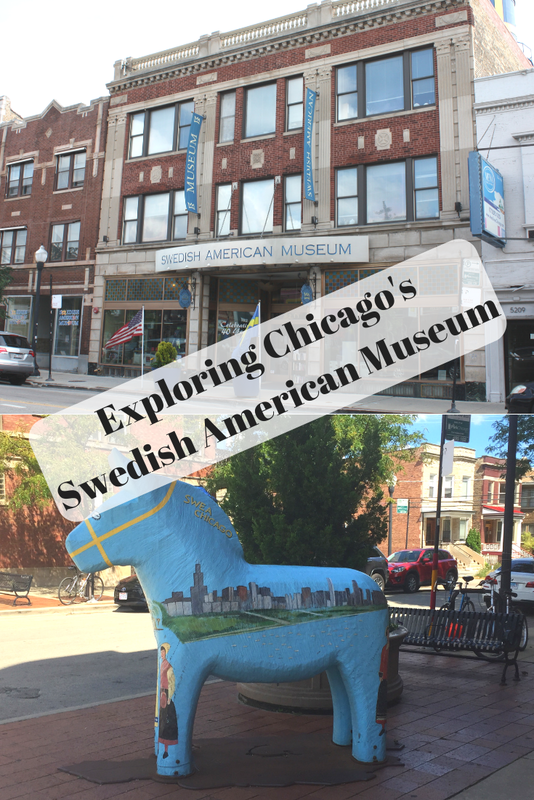 There truly is a lot to see and it will take you some time to go through the exhibits to learn about Swedish life for immigrants and Swedish contributions to Chicago and the US. My favorite artifact is the Bilhorn Brothers Folding Organ which was made in Chicago around 1900. A beautiful piece! We viewed scenes from a home blending some tradition Swedish elements with some more American items. Plaques provided great descriptions. One interesting thing about the photo below -- the copper pot you see was used to make homemade liquor at Simon's Tavern during Prohibition! Simon's Tavern is right across from the museum. We did discover an element from the Chicago's World's Fair at the museum. The Swedes had a large presence at the fair and wanted to show their industrial prowess and ingenuity. They also had a number of events alongside the fair. 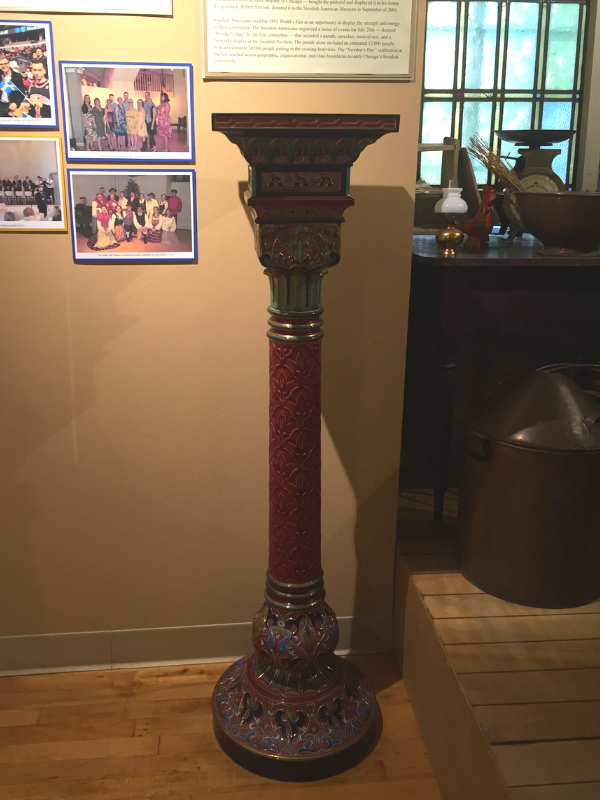 The porcelain pedestal below was part of the Swedish display and was crafted by a celebrated Swedish ceramics maker. Porcelain pedestal crafted by a Swedish ceramics company once on display at the World's Fair. After touring the exhibits, we ventured to the Brunk's Children's Museum of Immigration which is on the third floor of the museum. 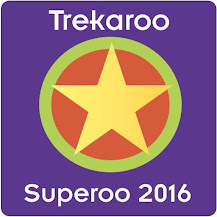 Here kids experience hands-on history learning. 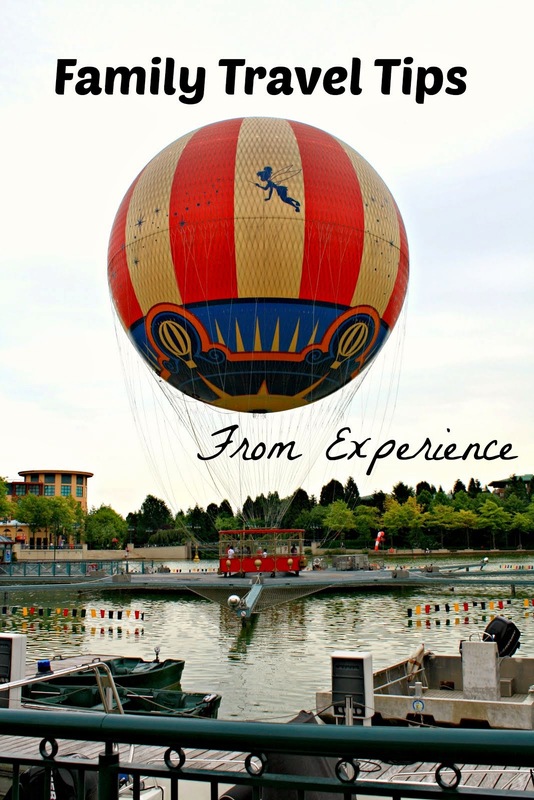 Experiences include life back in Sweden, coming over on a ship, living as a pioneer and more. Kids can reenact coming to America by boat. I was very impressed with the exhibits at the Brunk's Children's Museum. The Swedish stuga was very detailed inside and out. Kids can even milk a cow! There were quite a few other scenes. When my daughter was younger, we could have easily been here all day! The Swedish American Museum provided us with an educational and interesting indoor excursion. The exhibits were informative and well detailed. In addition to the permanent exhibits, the museum also features Swedish artists. If you are researching your Swedish heritage, this museum is an excellent resource. The gift shop is the perfect spot to pick up a Swedish item or even some treats from other Scandinavian countries. 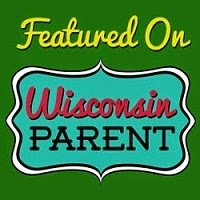 If you are looking for a dala horse, this is the place to go! We've always wanted to check it out here! Thanks for the review.